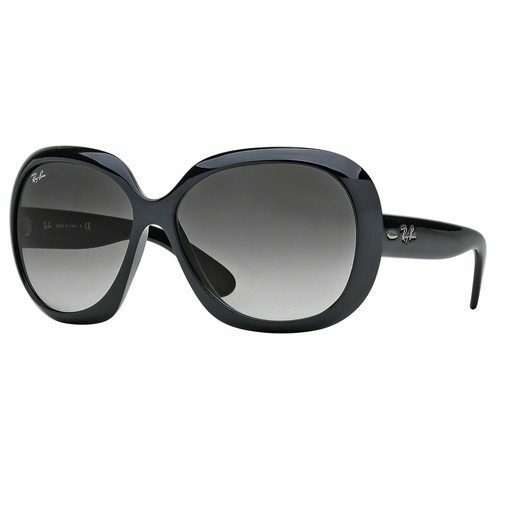 The Ray-Ban Jackie Ohh II – RB4098, a beautiful design with a wonderfully feminine touch and given a modern look. 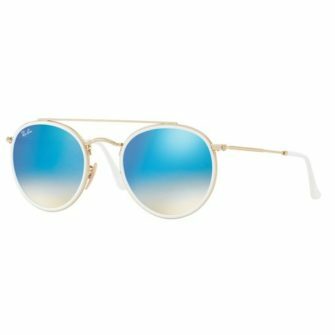 The RB4098 is an oversized and bold design, with a round polished frame, which offers a comfortable fit, and has an air beauty and elegance. 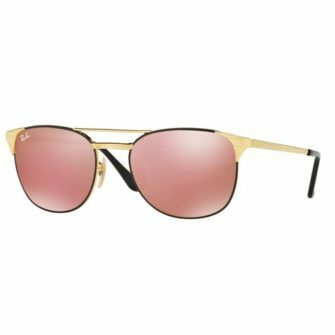 The frames original designed was inspired by First Lady of the White House Jacqueline Kennedy Onassis, who became renowned for her impeccable taste in fashion. The Jackie Ohh’s come with a Ray-Ban logo branded case, cleaning cloth, and certificate of authenticity. 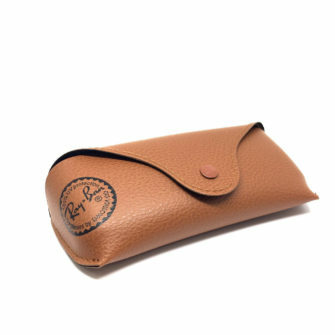 The RB4098’s are available in one size, 60mm. 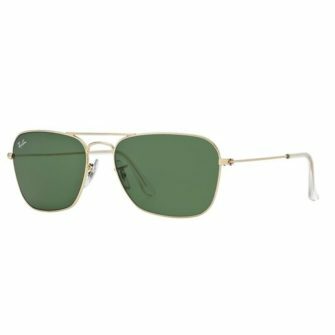 The RayBan Jackie Ohh II RB4098 sunglasses are a plastic acetate frame design oversized front frame with large oval lenses. 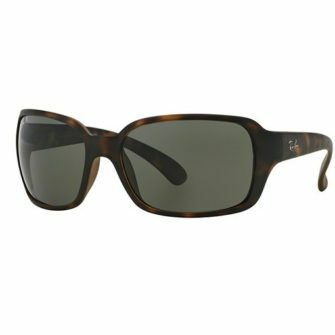 Polished black and tortoise shell colours available in our collection and are a perfect summer accessory for any female.